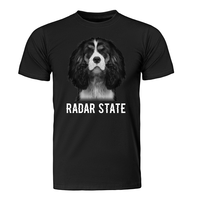 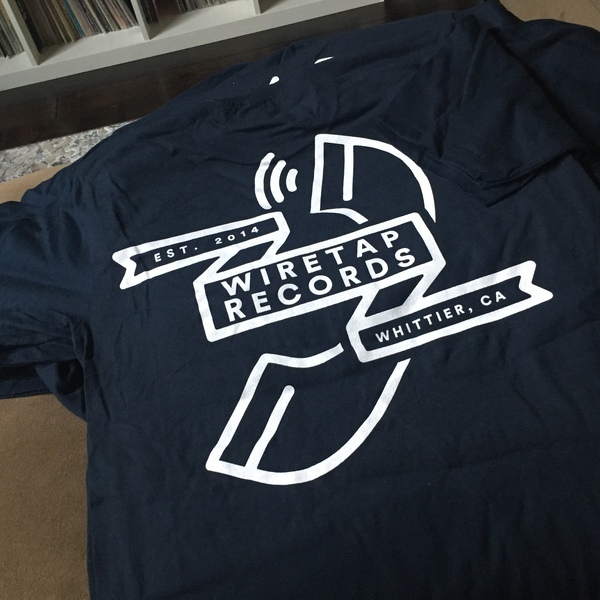 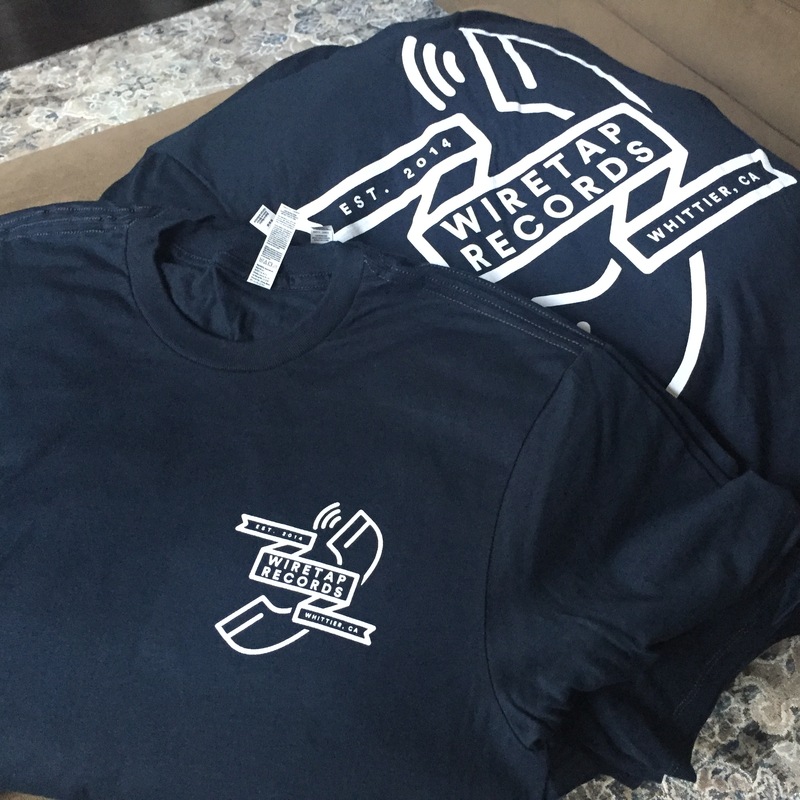 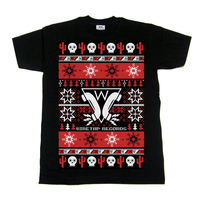 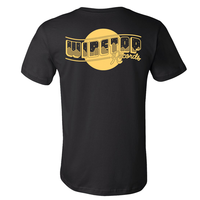 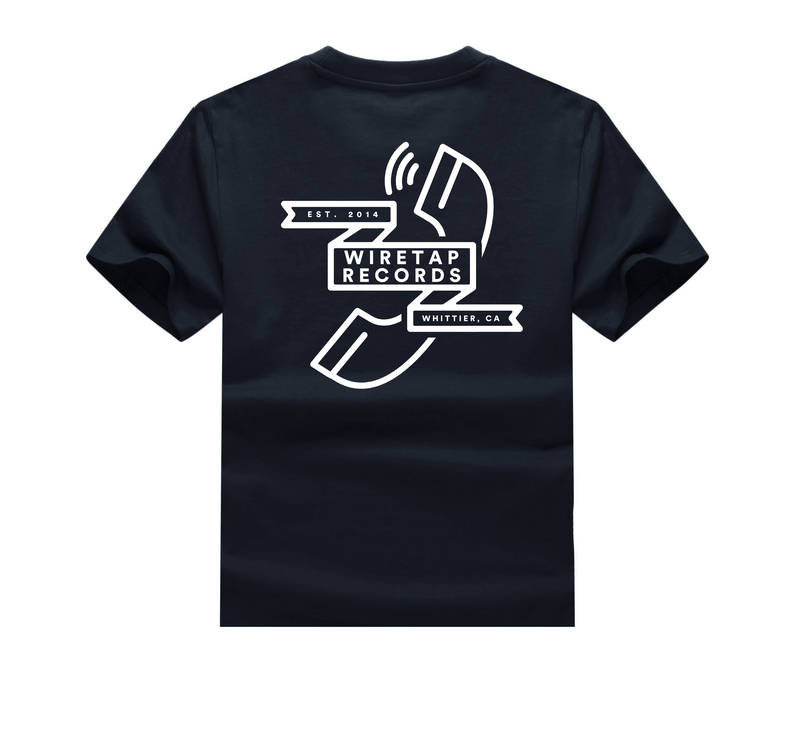 Wiretap Records t shirts. 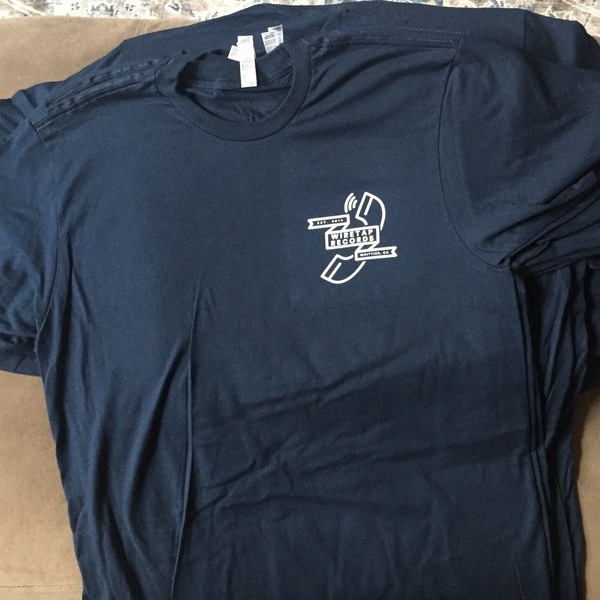 White logo on Navy Blue t shirts. 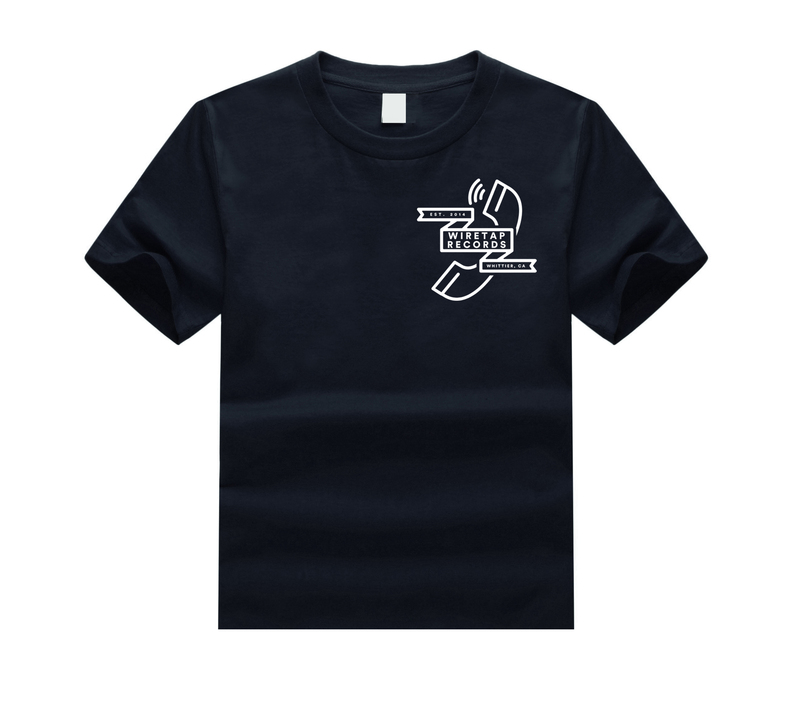 printed on Alstyle 5301N line, this is their American Apparel knock off line.. Super soft.